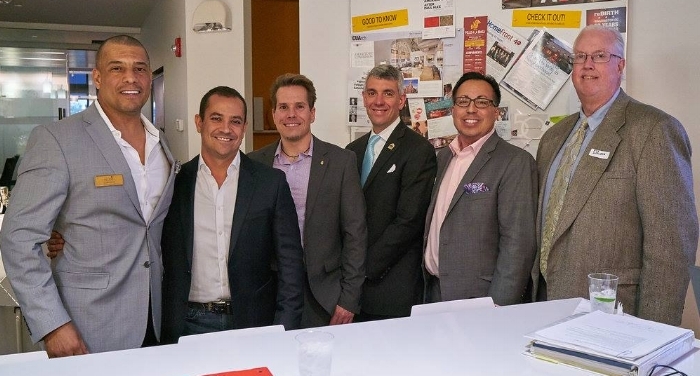 The event was a great success as developers of all sizes and select developer-focused real estate agents had a chance to connect and share challenges, successes, and best practices. The forum also allowed developers to partner and discuss perspective joint-ventures on a variety of projects. Be sure to like us on Facebook, check out our album from the event, and tag yourself!